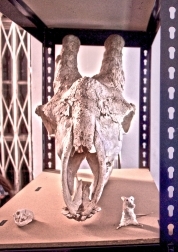 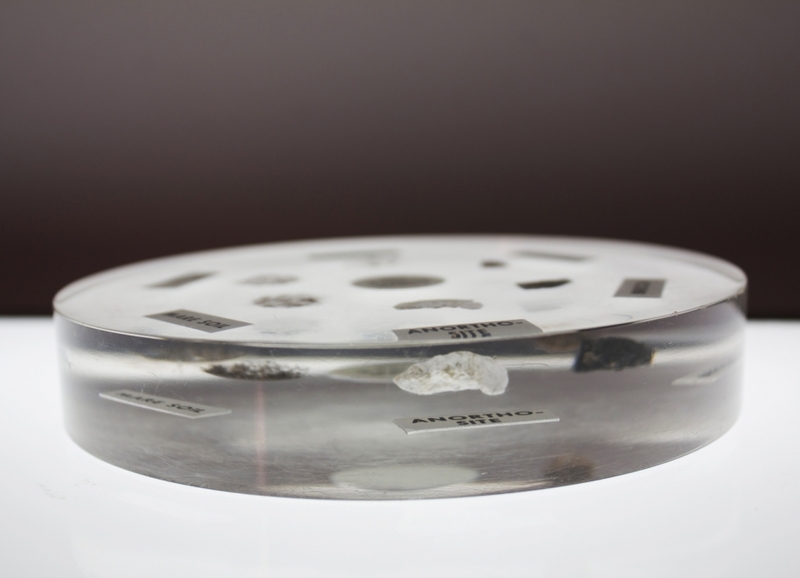 Participants were invited to handle the specimens as well as explore a room full of oddities, which included skulls, taxidermy, maps, and an unfinished model of the bedroom from Stanley Kubrick's 2001: A Space Odyssey. 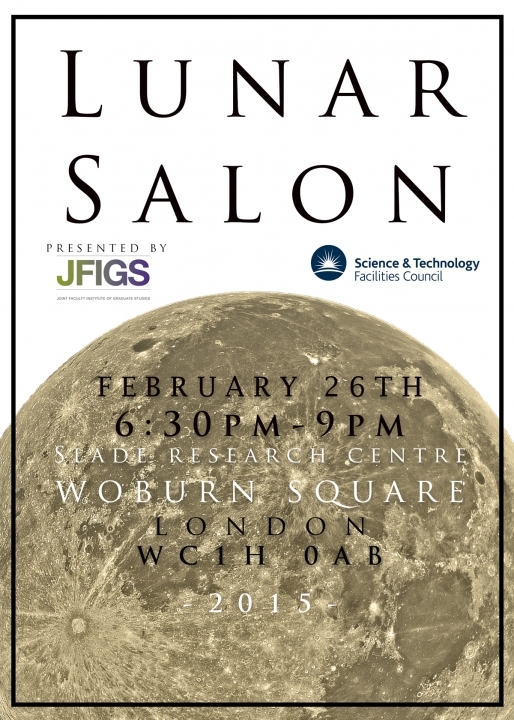 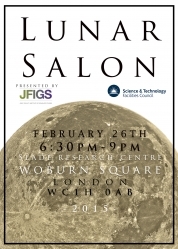 The Salon event was designed as an experimental way of presenting and engaging in research and specifically sought to develop a way of exploring the kind of creative methodologies developed by the NASA Apollo and Mercury missions. 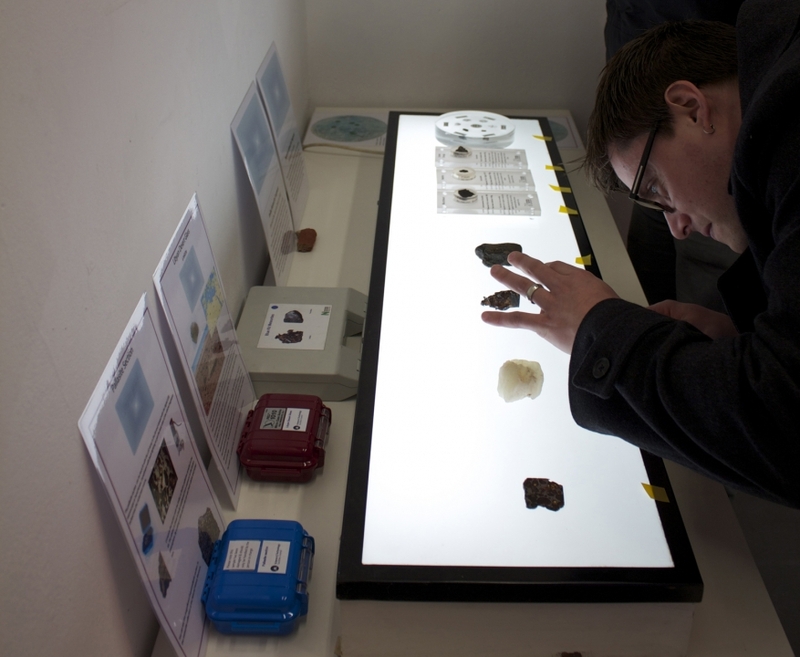 Participating researchers from UCL included those from the Earth Sciences, Anthropology, Art History, Fine Art, Engineering, and Philosophy departments.